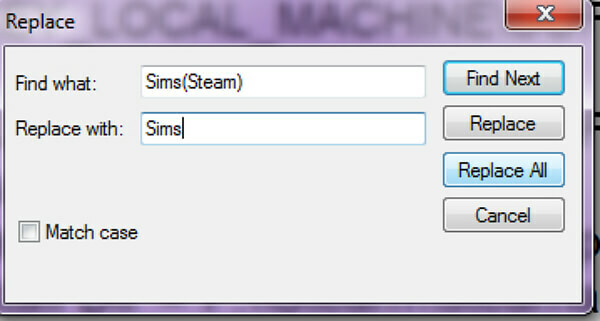 How to install the Sims 3 Create a World Tool so that it works with the Steam version of the game on Windows 7 32 and 64 bit operating systems. 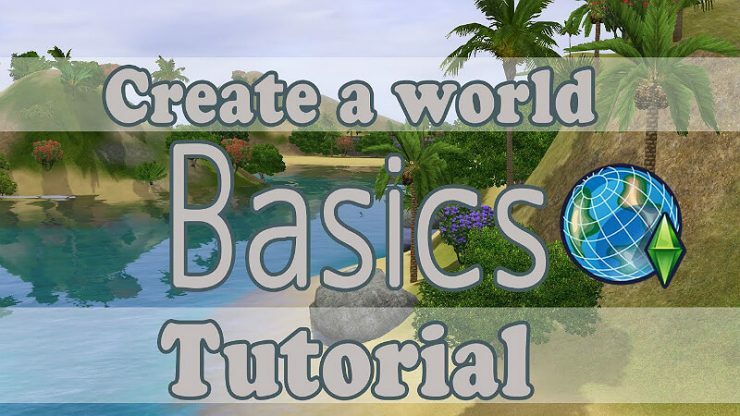 I’m going to preface this guide by saying that by far the simplest way to get the Create a World Tool working is to register your game on The Sims 3 website then download and install the game through Origin. 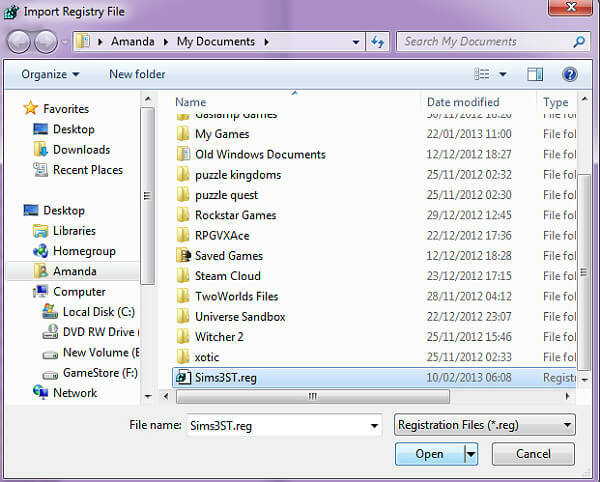 Getting the Create a World tool to work with the Steam version of the game requires edits to the Windows registry. *WARNING! * Making changes to the Windows registry incorrectly can cause serious problems that may require you to reinstall Windows. I have followed the steps outlined in this guide and it has worked for me without any issues however you make these changes at your own risk! 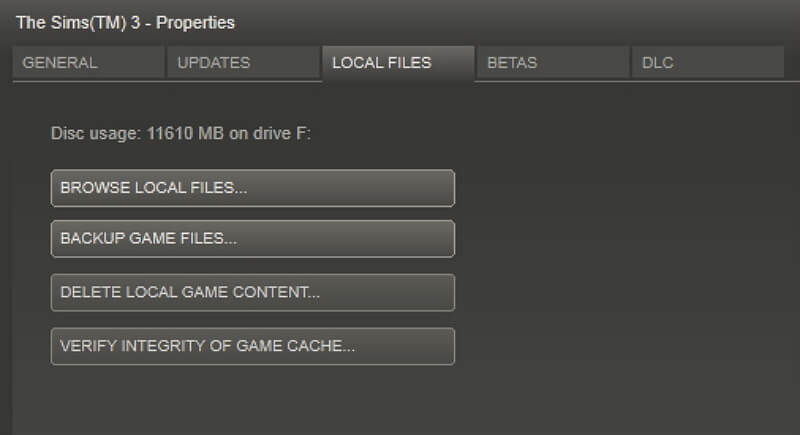 If you try to install straight away it will tell you that you need to have Sims 3 installed and installation will fail as the Create a World tool does not recognise the Steam version of Sims 3’s installation. 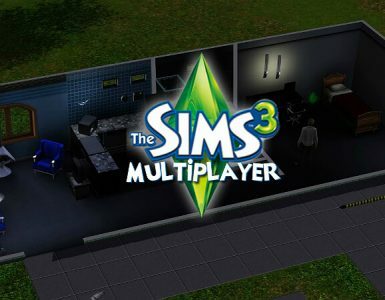 PLEASE NOTE If you do not have Steam and/or The Sims 3 installed to the default location you will need to alter the “Install Dir” and “ExePath” lines of code to show the correct path! If you are not sure of the correct path please go to the third section of this guide titled Help. 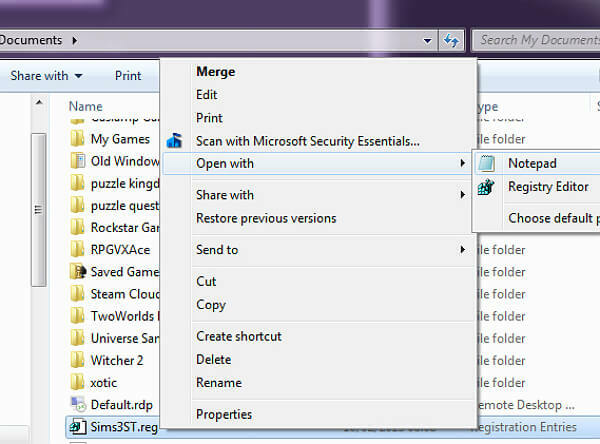 After pasting the code into notepad and making any necessary changes go to File->Save as at the top left. Make note of where you are saving the file to, then at the bottom of the ‘Save as’ box that comes up, change ‘Save as type’ to ‘All Files’, give your file a name then change the .txt extension to .reg as shown in the picture below and hit save. Now go to where you saved the file to and double click on it to run it. Windows will ask if you want the program to make changes to your computer, select yes and it will make the changes to your Windows registry. Now you should be able to install the Create a World Tool on your PC. You are half way there. If you receive an error accessing the registry at this point, please go to the bottom of the Help section in this guide. 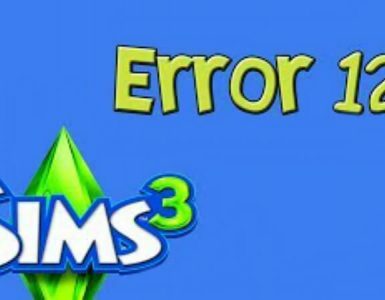 So now you have the Create a World Tool installed on your PC but if you try to run it you will get an error saying that it can’t find your Sims 3 content after which it closes without starting. To fix this you need to make another addition to the Windows registry. 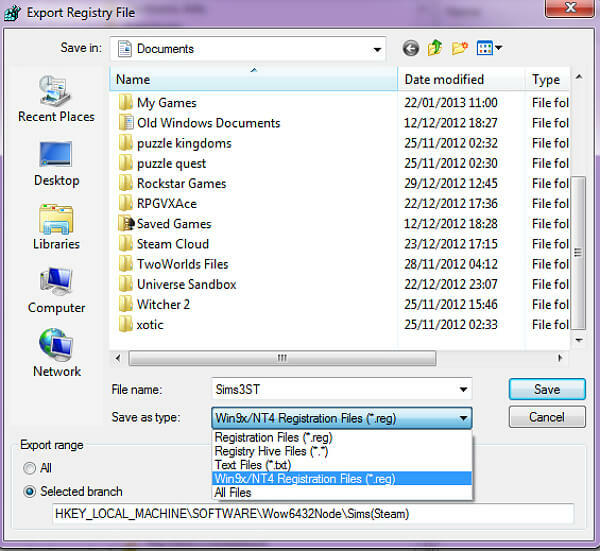 This time you need to go to Start at the bottom left of your desktop, type RegEdit into the search box then hit Enter on your keyboard to bring up the Registry Editor. 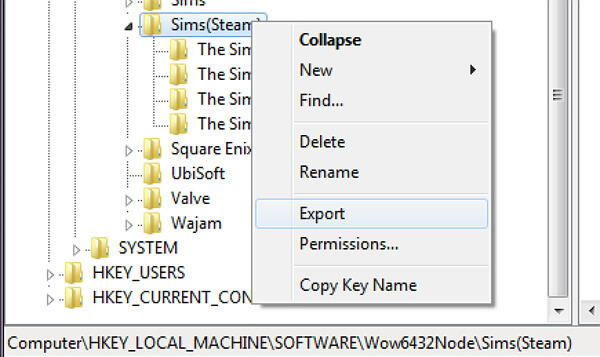 Right click on the Sims(Steam) folder and select Export as shown below. In the Export Registry File popup box, make a note of which folder on your PC ‘Save In’ says it will save the file to. Then give your file a name and change ‘Save as type’ to “Win9x/NT4 Registration Files (*.reg)” and hit Save. 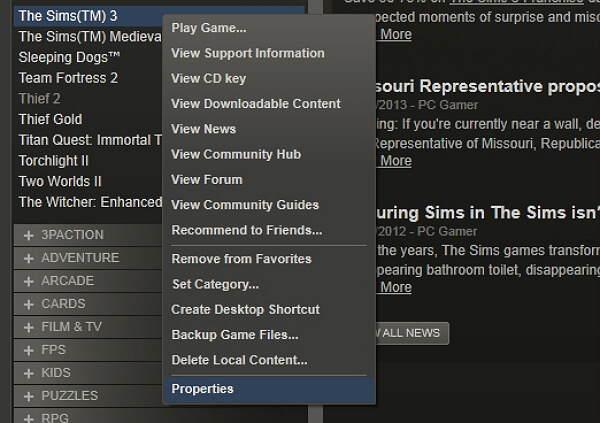 Go to Edit -> Replace at the top left, then in the box that comes up – in the Find What: searchbox type Sims(Steam) and in the Replace: search box type Sims, then select ‘Replace All’ and save. Now go back to the Registry Editor and go to File->Import at the top left. Find the registry file that you just edited and import it by selecting ‘open’. 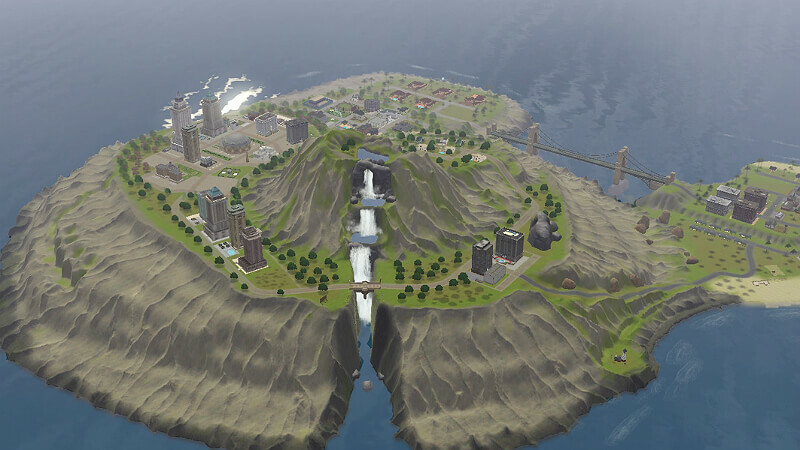 The Create a World tool should now work for you with the Steam version of Sims 3. Clicking on any of the pictures throughout the guide will give you a full size version. 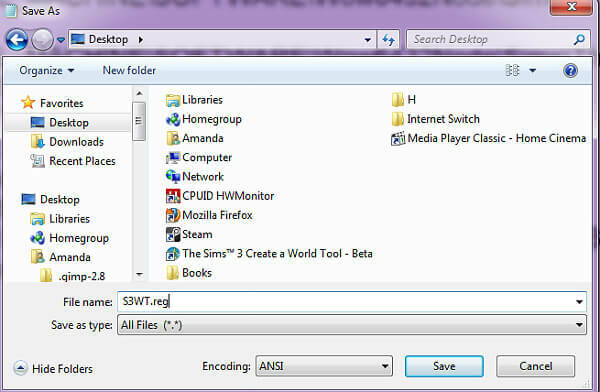 This will open the folder on your PC where The Sims 3 is installed and the address bar at the top shows you the installation path. If you are receiving the above error then you need to give yourself administrators access in Windows before changing the registry will work. If you come across any other issues while using the tool, please post in the comments section below. Also please post any links to good tutorials that you know of and I will add the links to this section. If you found this guide useful please hit the thumbs up rating button at the top. Thank you!